Today we saw another win for St Nicholas Priory. Y4 came in joint 1st place with GYPA & North Denes with 10 points each. The behaviour and team support from all six children was fantastic, well done team! Charlie Talman received the Sports star award this week from Jake Sharp @Premiersport for her ability and attitude in football training. 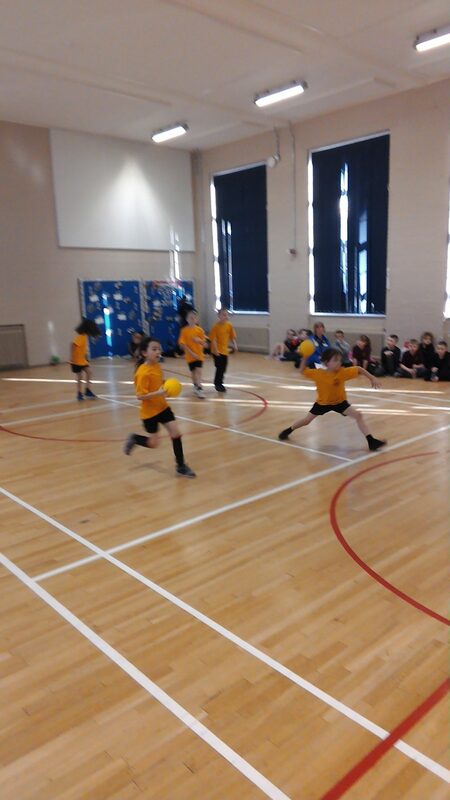 A BIG well done to the Y3 dodgeball players who competed in a GY7 dodgeball competition on Friday 15th February. The team of 6 came in 1st place by working together as a team. Using tactical play to dodge, catch and throw the balls to defeat their opponents. Miss Howes is incredibly proud! On Monday 4th February 12 KS1 pupils competed in a Premier Sport archery morning. Both teams successfully made it to the semi finals! 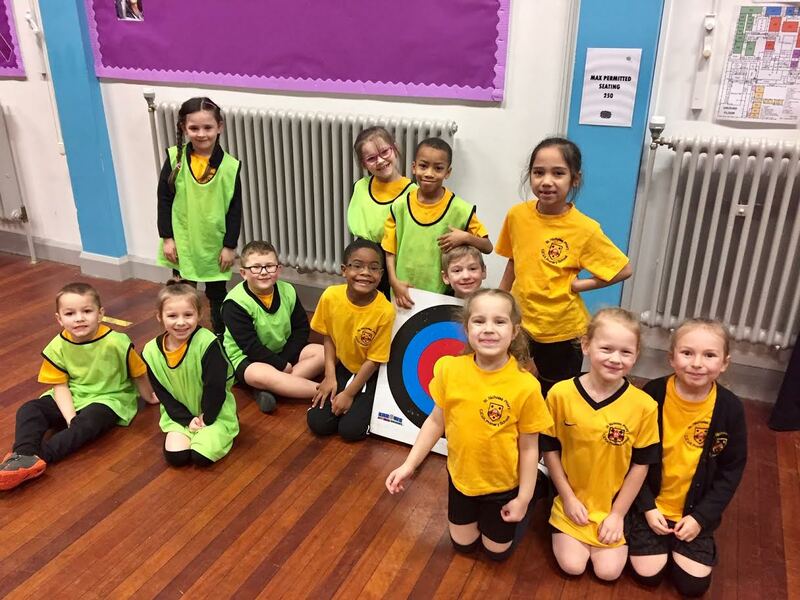 All children promoted a positive attitude with determination to hit the target. Well done to everyone, Miss Howes was super impressed with all the efforts.